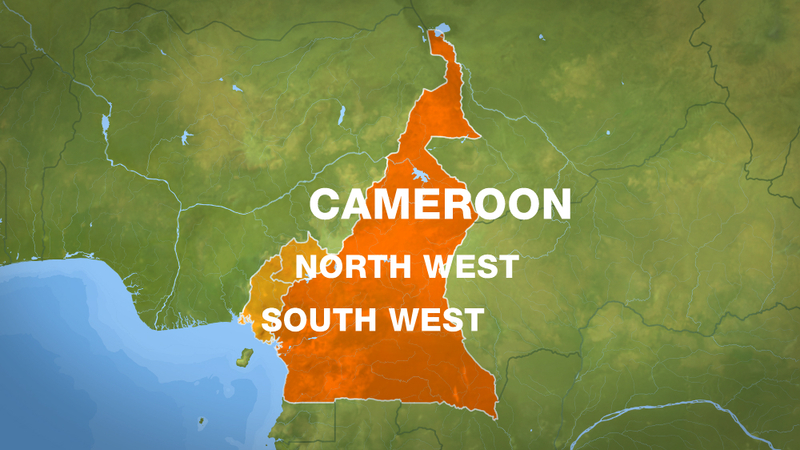 All seventy-nine children who had been kidnapped in the English-Speaking Northwest region of Cameroon this week had been released according to information minister, Issa Bakary Tchiroma. “All 79 students were released,” Tchiroma told reporters on Wednesday. 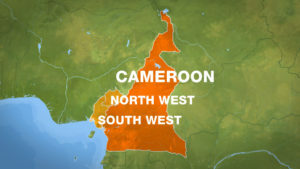 Cameroon’s military said on Monday more than 80 people, mostly children, were kidnapped from a school in the city of Bamenda. According to AFP, a principal and one of the teachers were however still detained by the kidnappers. The 85-year-old President made the statement during his swearing-in ceremony on Tuesday for a seventh term after disputed elections and amid mounting unrest in an English-speaking region. In his address before a joint sitting of the legislative chambers and the Constitutional Court, Biya spoke about security, lauding state forces for rooting out insurgents in the country’s Anglophone regions. He called on the separatists to “lay down their arms and get back on the right track.” “I have no doubt whatsoever that the destiny of our compatriots in the North-West and South-West lies within our Republic,” he said. Cameroon’s 22 million people are mainly French-speakers, but around a fifth speak English. Posted by Geraldine Boechat on November 7, 2018. Filed under Zoom. You can follow any responses to this entry through the RSS 2.0. Both comments and pings are currently closed.